Two pre-season games up and two victories for the Warriors. Let’s hope this holds up for the 82 game regular season. Until then, the focus will be on tonight’s game against the Los Angeles Lakers. 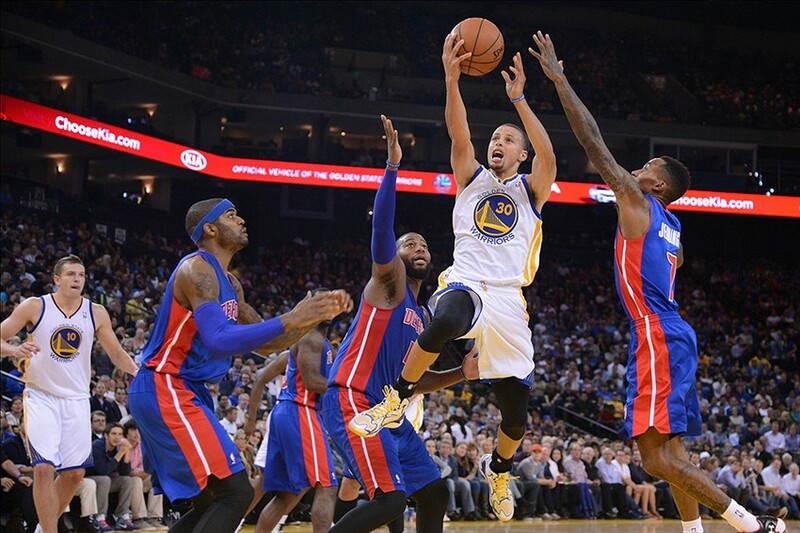 On Thursday the Warriors faced the same team and delivered a blowout victory. Not only did the Warriors win, Klay Thompson showed that could score in a variety of ways which led to Kobe Bryant’s post game compliments on Thompson having the complete package. In order to keep Bryant’s respect Thompson, and the rest of the Warriors will need to go for the kill and prove ice water runs through their veins. After this game, the Warriors will finally face a team that’s not from Los Angeles. They will head to Des Moines, Iowa to square off with the Denver Nuggets. The former Warrior showed he can be a respectable player. In his first showing, he missed all six of his attempts but dished 10 assists to teammates. 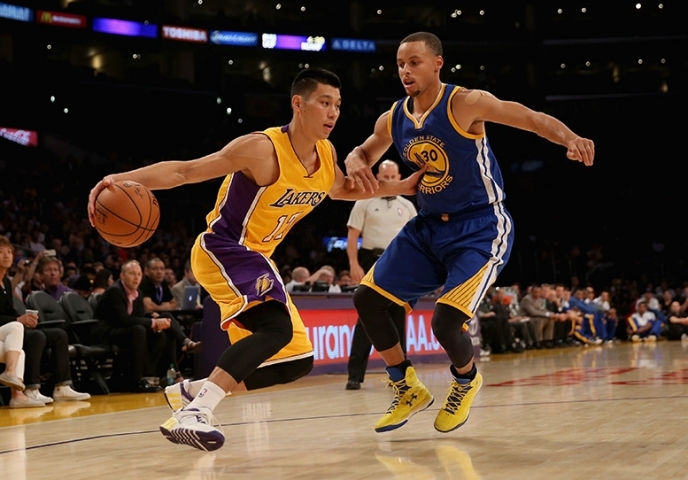 In the Warriors game, Lin scored 14 points on a perfect 4-4 shooting and making five of six free throw attempts. His stat line doesn’t end there as he also included four assists and four rebounds. 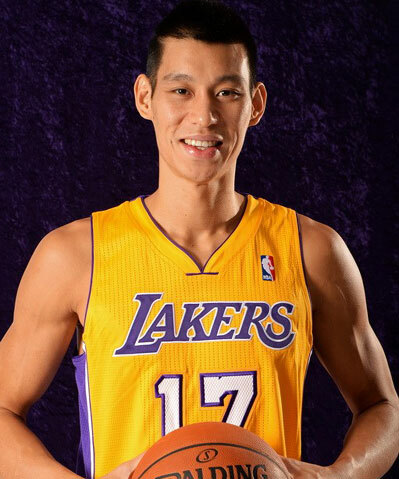 Lin recently suffered a sprained left ankle, we have to wait and see if he will play for the Purple and Gold. Randle quickly faced criticism from Lakers’ head coach Byron Scott. According to Arash Markazi of ESPN LA, Scott spoke about Randle’s game versus the Warriors and said “I thought he was lost, in the first half especially.” Randle had 12 points, seven rebounds, and five assists which is a decent stat line but he has had trouble adapting to the speed of a real NBA game. Expect to see Randle’s aggressiveness, hustle, and ability to hit open face-up jumpers. In his early days with the Toronto Raptors, Davis has shown he can bring the team energy and double doubles. Then there were some nights he would disappear and put up a stat line as if he didn’t play. Those days are now behind Davis as he looks to prove he can play and contribute on a nightly basis. On defense, he has shown he can protect the rim and grab rebounds. Driving to the basket and finishing is what the Lakers need from their bigs offensively. 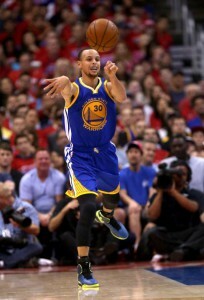 Ball Movement: If the Warriors continue to move the ball, their offense will look unstoppable. 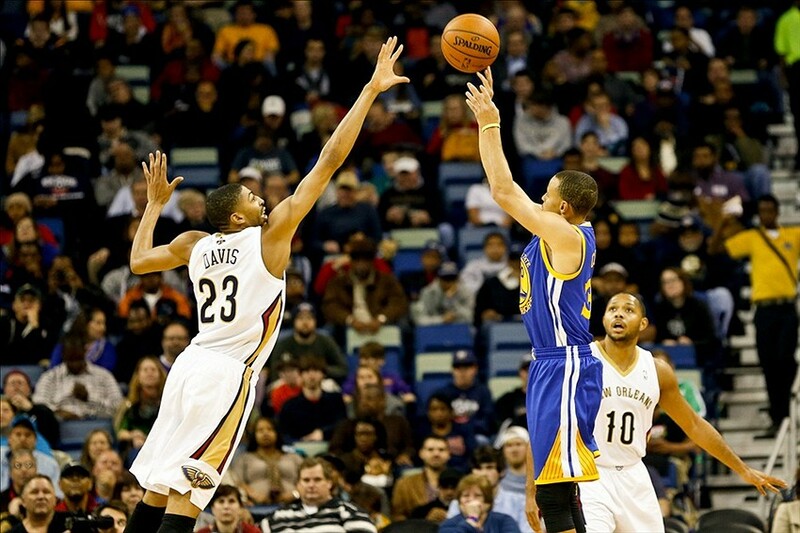 The third quarter is where the “Splash Brothers” dismantled the Los Angeles Lakers. With a barrage of threes and shots in the lane, the Warriors simply had too much fire power. As good as the Lakers are, there’s no way their squad can keep up with the Warriors for the length of a full NBA game. Will the mask be clear? Or will the mask be black? 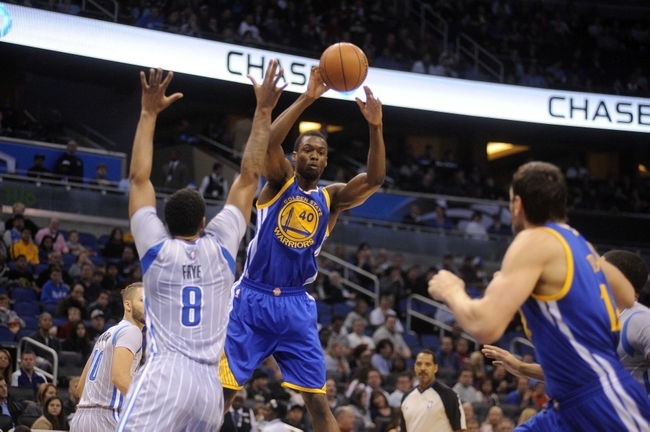 The future of the Warriors is dependent on Iggy’s mask. Truthfully speaking, the Warriors are slowly coming together. As long as they continue to play, they’ll fall onto the same page. The bench is giving solid minutes and looks much improved over the summer. 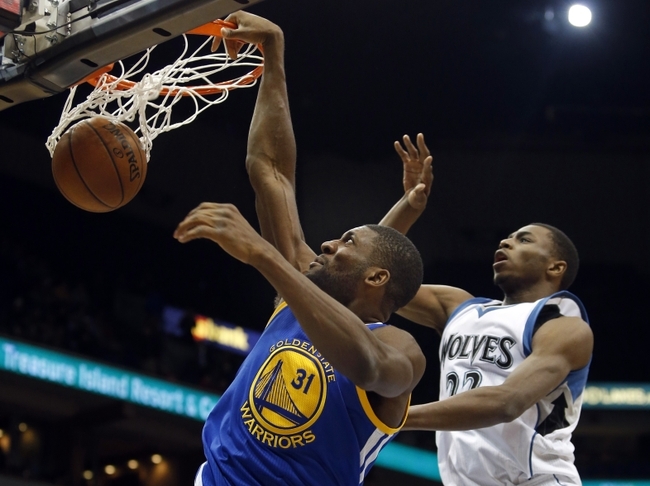 Both Andrew Bogut and David Lee have played exceptionally well and looks to lead the inside attack. Having that strong interior presence is perfect to compliment the outside shooting.